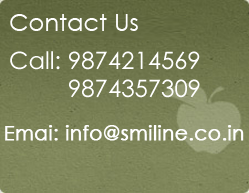 SMILE LINE | Best Dental Clinic in Agarpara , Sodepur area. 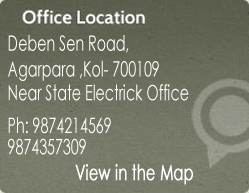 As your local Family Dental Clinic in Agarpara , Sodepur & Belgharia area in Kolkata, we strive to deliver personalized, quality care to all of our patients. 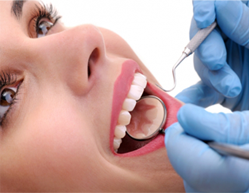 Our team of dental professionals is committed to ensure a comfortable and relaxed experience. 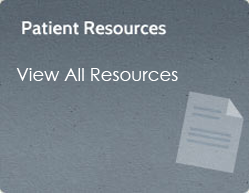 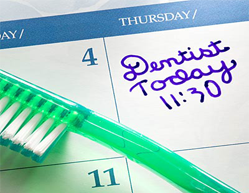 To restore and maintain the oral health of our patients is our top priority. 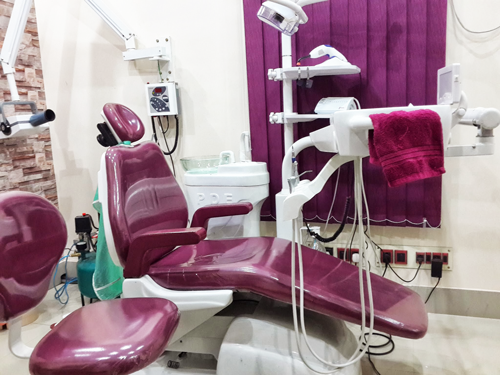 The dentists at Smile Line -Agarpara Dental Clinic are specialized in various areas of practice including general, endodontic ,orthodontic and cosmetic dentistry, along with emergency treatments. 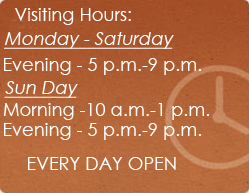 Our comprehensive services provide the ability to cater to all needs.